Valid at Bazaar India stores. 1. In this deal, you will get upto Rs.250 cashback when you pay using paytm. a) 5% cashback upto Rs.75 + flat Rs.125 cashback on booking bus tickets of minimum value Rs.300. b) There is no cashback on 2nd transaction. c) Flat Rs.50 cashback on 3rd transaction. 2. 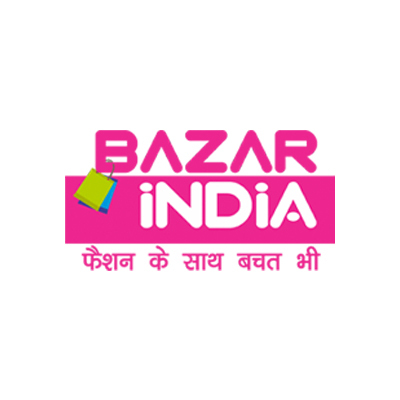 Valid at Bazaar India stores. 4. All 3 transactions have to be of Rs.1000 or more. 5. Only 1 transaction per day will be eligible for cashback. 7. In case of any disputes, the customer needs to get in touch with the merchant/brand. 8.In cases of fraudulent/suspicious transactions, Paytm solely reserves the right to revoke the cashback offer. 9. According to RBI's new guideline, users who have not undergone Paytm KYC will not receive cashback in their wallet. 10. As per RBI mandate, please provide any of your government document details to continue using Paytm Wallet. Click http://m.p-y.tm/minkyc. Please ignore if already done.